Italian company Nice S.P.A. design and make automation systems for a wide range of domestic applications. Their philosophy being to unify all home automation systems including gate openers, garage doors and motorised awnings. Presenting great aesthetics, build quality and reliability, Nice are a leading manufacturer in the gate automation sector. 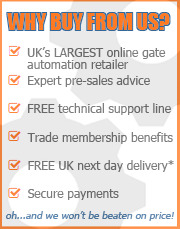 The GateMotors range of Nice gate kits all come with a full guarantee. 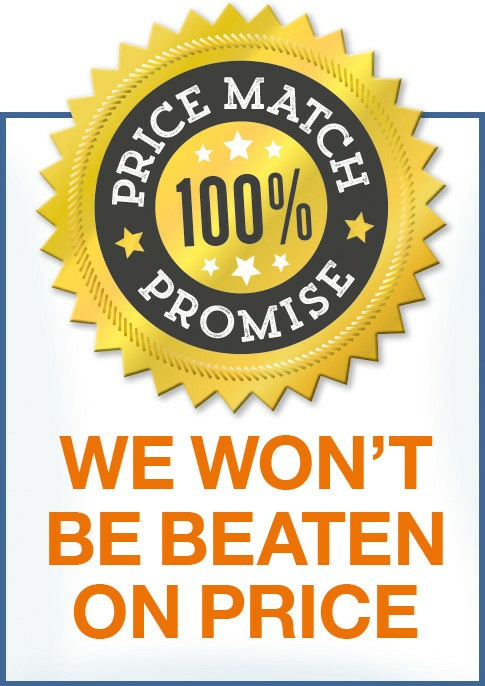 We also offer our 'GateMotors Price Match Promise' on all Nice kits so you can buy from us with confidence. 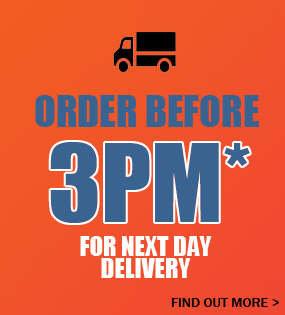 Browse our range of Nice products and please take time to explore our comprehensive product information and installation guides.